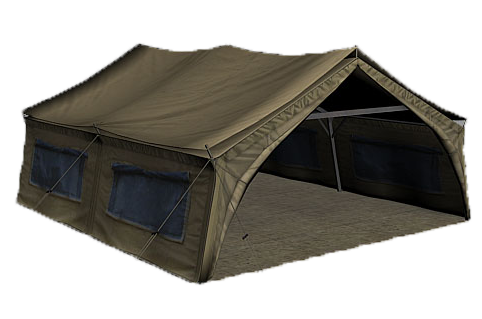 Shree Karni Marketing Provided by Army Tents has the project and preparation of Military. 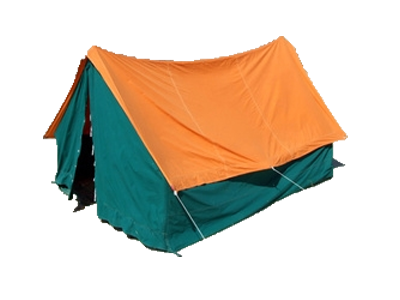 We offer army tents are covered with a variety of matchless materials to reinforce the yard goods and add to its permanence. All-inclusive variety of Big Army Tents, Conveyor Belt. 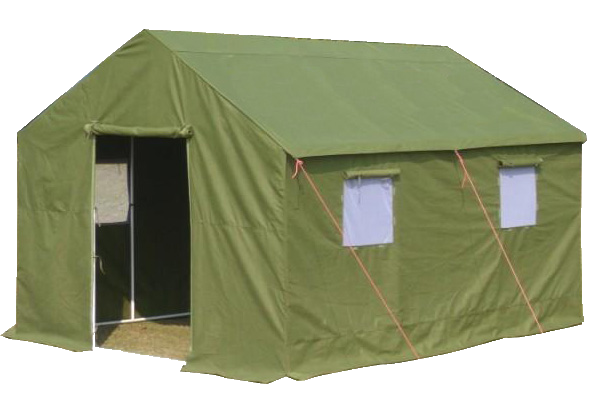 These army tents are made using progressive expertise and longer ranking solid in firm devotion with the universal class ideals. Its walls are industrial using three bends of cloth. The high tech coverings of these tents service in checking water, corrosion and ultraviolet rays. We come across the wholesale demand of our clienteles within a dedicated time frame.